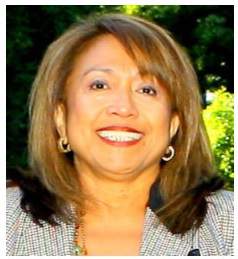 Evelyn Javier Centeno – Executive Director and President of the Board. 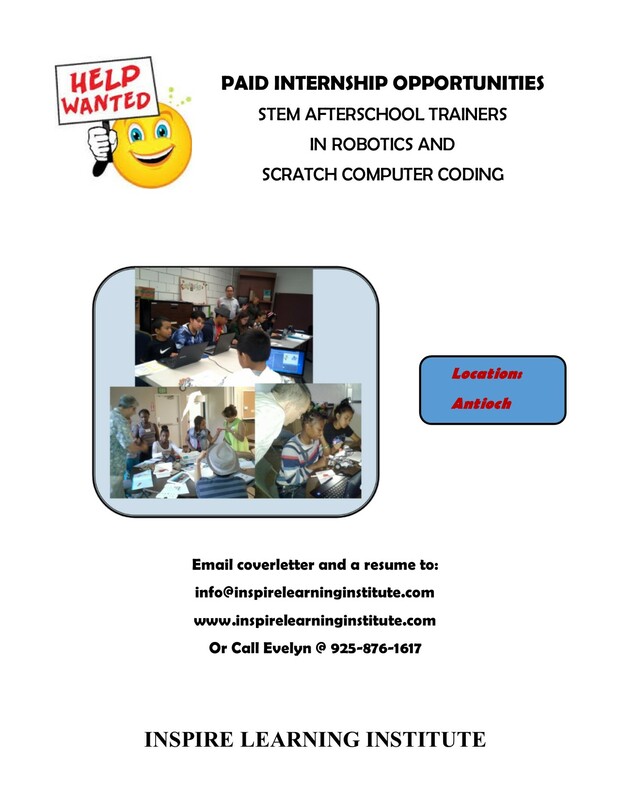 Evelyn is experienced as a classroom teacher in Math and Science. She applies culture of success through the use of various teaching techniques addressing the different learning styles and providing for the unique learning needs of each and every student. A former design engineer in the telecom and wireless industry, she was the Principal at EJC Global Links. The company offered services including but not limited to Project Planning, Project Management and Construction Management Consulting. Assisted firms with solutions for the proactive and forensic support needed to deliver projects on time and within budget. Her knowledge of workforce and employable skills are derived from experiences from corporate employment was as an Engineering Consultant with Whalen Company, overseeing projects totaling over million dollars. 15 years technical employment in Pacific Bell, working on research, analysis and problem resolutions with Fortune 500 companies. Besides a passion on education, she has a demonstrated passion on community services. She is a recognized community leader, founding member of a civic organization, and served on various Advising Boards and Commissions. She is currently an Executive Committee Member of the Contra Costa Mental Health Commission; and the President of the Citizens Oversight Committee for the Martinez Unified School District.